To learn more about each course, including the schedule and price, click on the flyer button below. Use Online Registration to enroll or send/fax in the form on the flyer. Limited space – maximum enrollment numbers ensure our courses remain top quality. This course has been cancelled due to the move of LCI Services. 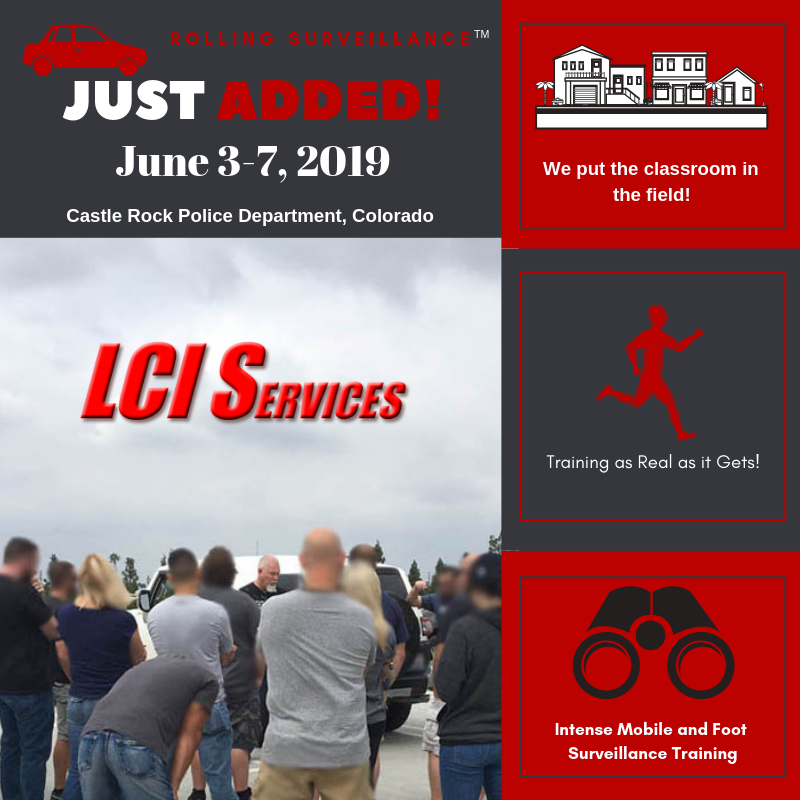 *In the event a cancellation is requested by attendee or agency three weeks prior to the event/class, the amount will be refunded, less a $100.00 service fee. No refunds thereafter.